Hailed as the father of the ‘Political Pop’ movement in China and one of the leading artists from the 1985 'New Wave' art movement, Wang Guangyi’s paintings involve amalgamating, confusing and blurring opposing ideological beliefs. 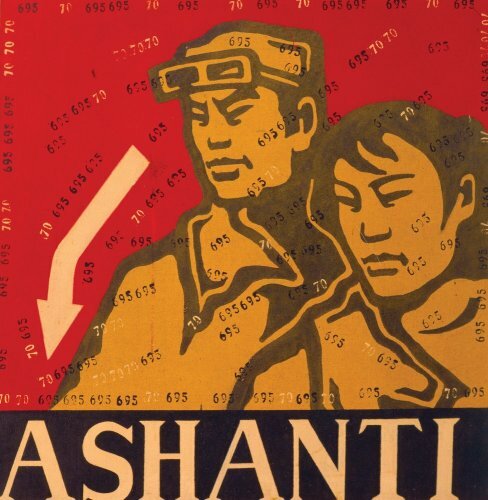 With the influence of consumerism that China began to experience with the Open Door Policy, Wang Guangyi then created the Great Criticism series in the late 1990s as a reaction to the influx of a new visual regime of advertising images promoting newly available and high-priced commodities. His artworks are an ingenious blend of the clashing ideologies of socialism and Western consumerism and capitalism - the fantasy world of painted illusion of harmony between the two conflicting regimes that seems impossible in reality. Juxtaposing Chinese revolutionary images with famous Western consumer logos (Coca-Cola, Pepsi, Marlboro, Porsche, McDonald’s), the artist’s works provide a criticism of the popularity of Western commercial culture in China.